Predator Vision and Awareness: A Better Way to Look at the World Each Day! The predator has powerful vision and awareness. They have the ability to make moves and adjustments in real time while stalking and chasing down prey. This is the type of vision and awareness we are after as hunters in life and in the field. 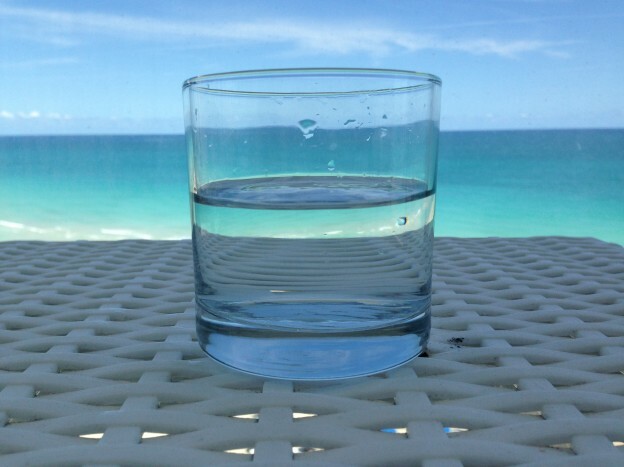 Have you ever looked at a glass of water and wondered if it was half empty or half full? The real answer, the scientific answer to this question, may surprise you. After all, not everything is as it appears. Make sure to watch this brief video below to be blown away! Often what we are after in life is sitting there right in front of us, but if we can’t see it then it does not exist. You may never think of a glass of water the same way again. In fact, when you see a glass of water it might just remind you about all of the things you may be missing in life. Please let me know if you like this and if you learned anything. I encourage you to share this with others and tell me about any similar stories. This entry was posted in Getting Real With The Outdoors on April 10, 2013 by David Farbman.